Austria, Turkey in Europe, and Greece. 1 : 3920000 Johnson, A.J. Austria Turkey In Europe And Greece. 1 : 4181760 Johnson, A.J. 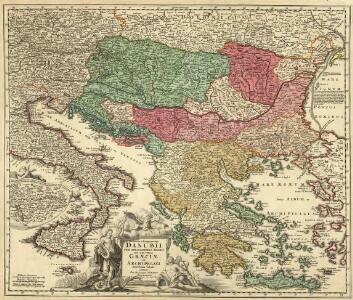 Austrian Empire, Italy, Turkey in Europe, Greece. 1 : 7500000 Mitchell, Samuel Augustus Jr.
Map Of The Austrian Empire, Italian States. Turkey In Europe, And Greece.